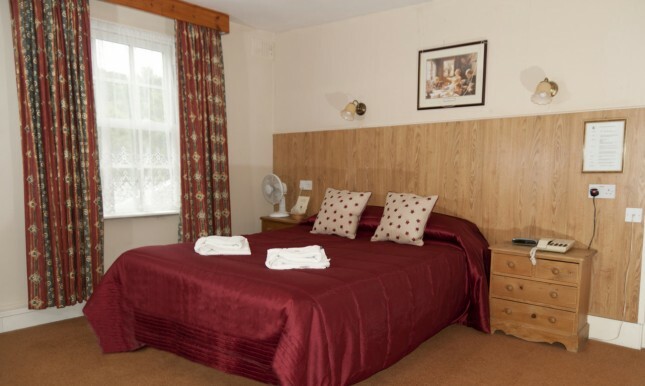 The double rooms at The Lord Lister Hotel are compact but comfortable and feature a 4ft 6? 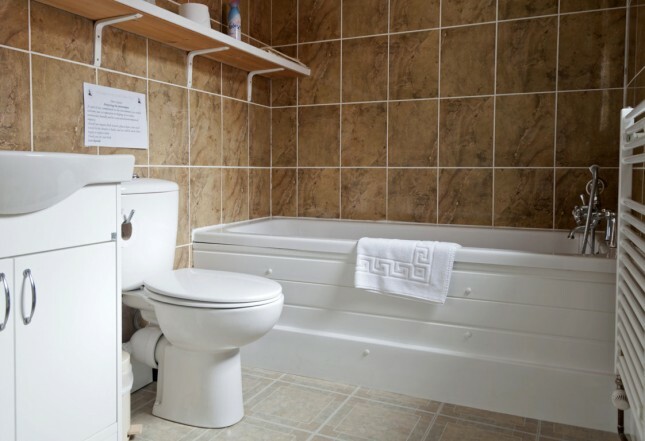 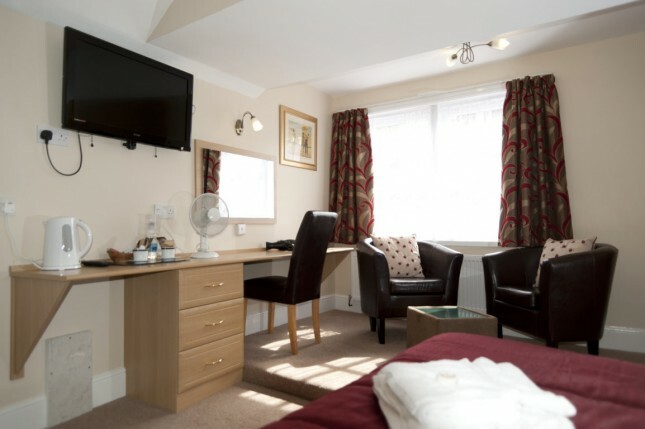 double bed, desk & chair,extra bedding, wardrobe, flatscreen TV with Freeview, direct dial telephone, alarm clock, en-suite shower, fan, tea & coffee making facilities, complimentary toiletries and bottled water. 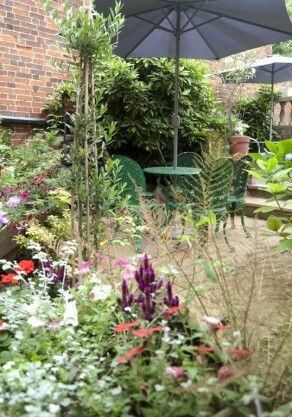 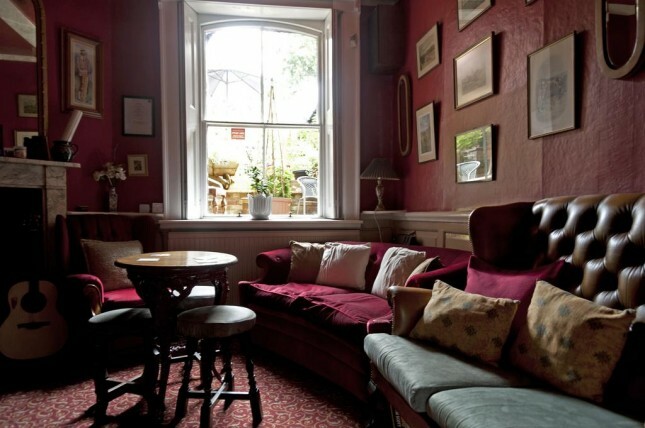 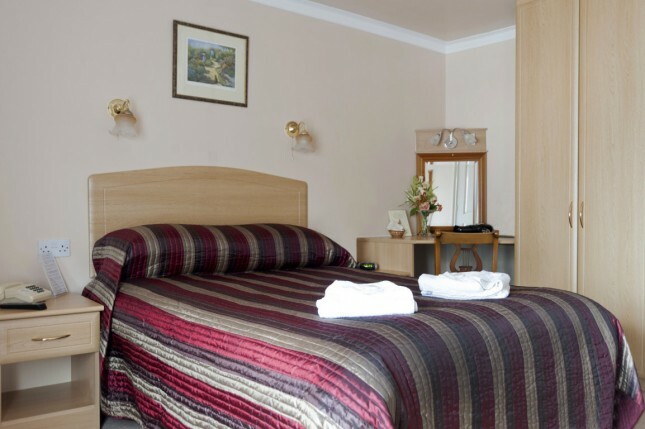 They offer cosy, useable accommodation for two people and great value for money. 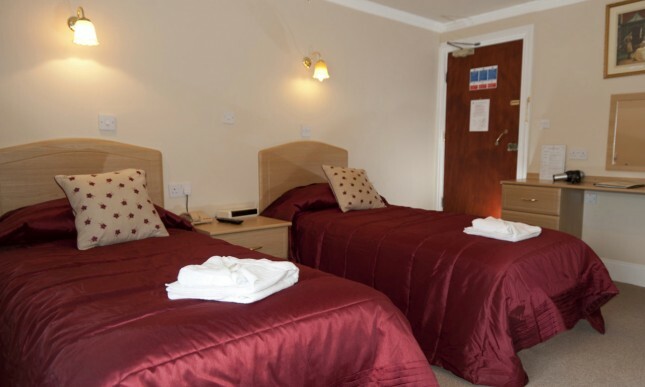 Our double rooms are located at the front of the hotel. 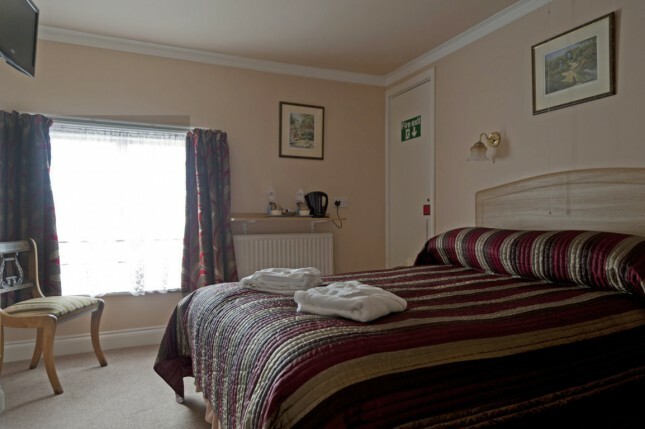 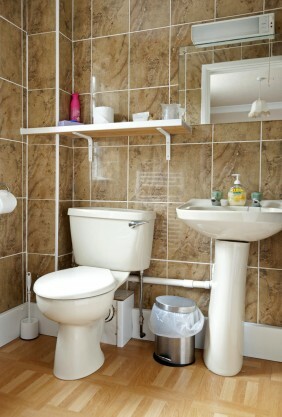 The executive double rooms at The Lord Lister Hotel are spacious, comfortable and feature a 4ft 6? 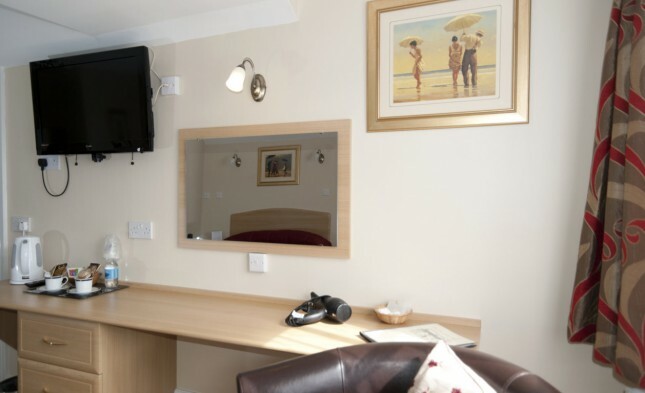 double bed, desk & chair, wardrobe, flatscreen TV with Freeview, direct dial telephone, alarm clock, en-suite shower, extra bedding, fan, tea & coffee making facilities, complimentary toiletries and bottled water. 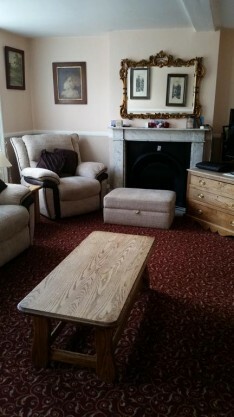 They offer spacious, useable accommodation for 2 people and great value for money. 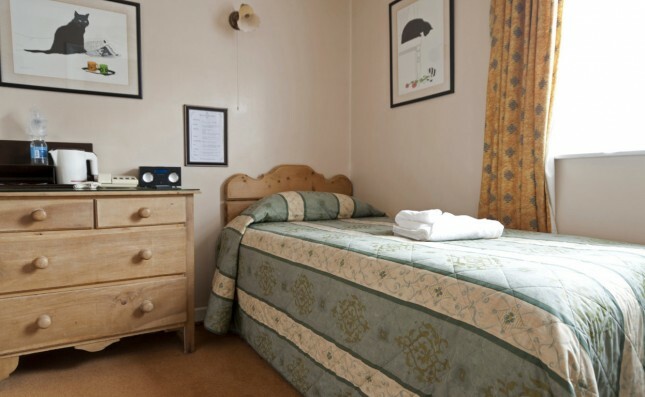 The Lord Lister Hotel in Hitchin is family run hotel, with a warm and friendly atmosphere, excellent service and affordable rates. 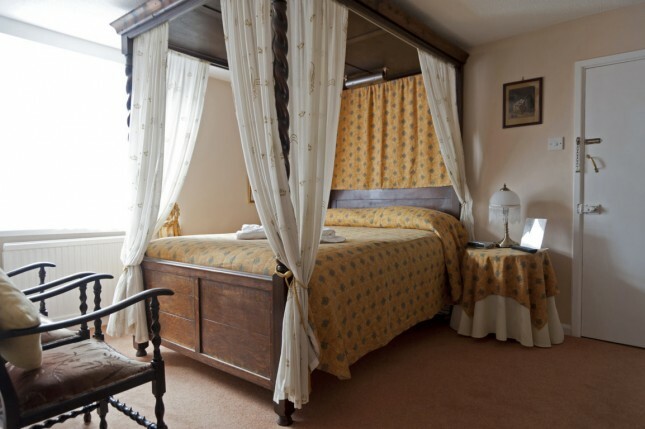 This ‘grade II’ listed building has a rich history and a charming character all of its own: all rooms have their own style in keeping with the Hitchin hotels quaint and comfortable surroundings. 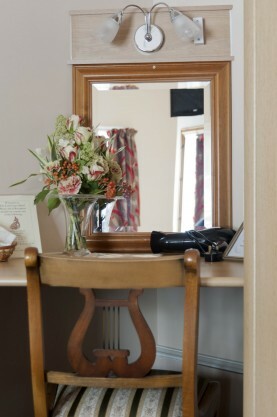 The hotel is centrally located just 2 minutes walk from historic Hitchin town centre, a historic market town with cobbled streets and market square flanked by beautiful buildings.Hitchin is a hub of social activities with a local theatre, football ground, varied music scene, regular beer and music festivals, so there is something for everyone. 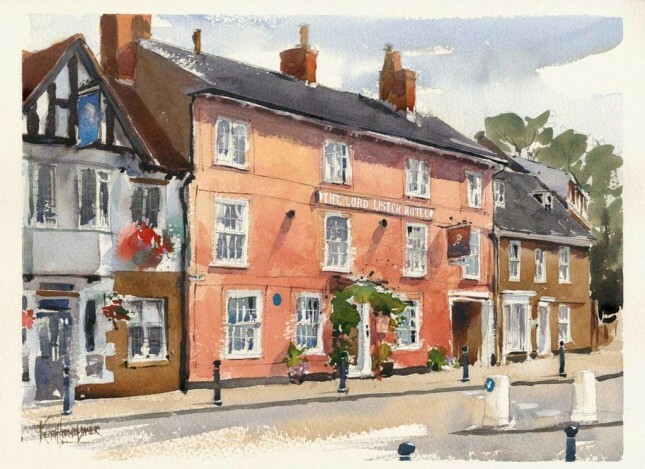 A shopper’s paradise, there are dozens of independent shops and boutiques as well as the high-street names. 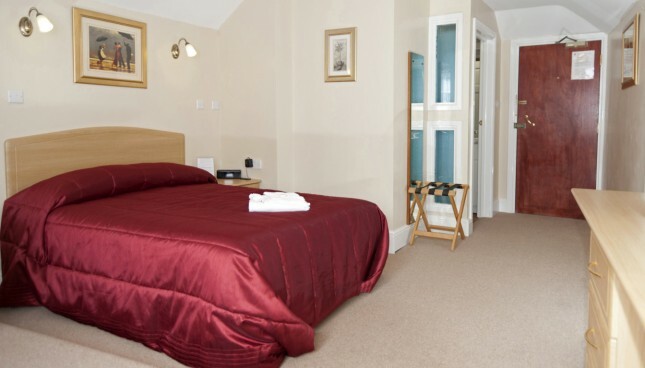 The Lord Lister Hotel Hitchin is the perfect place to stay whilst exploring Hitchin and by booking direct with us, we guarantee that you are getting the best rates available. 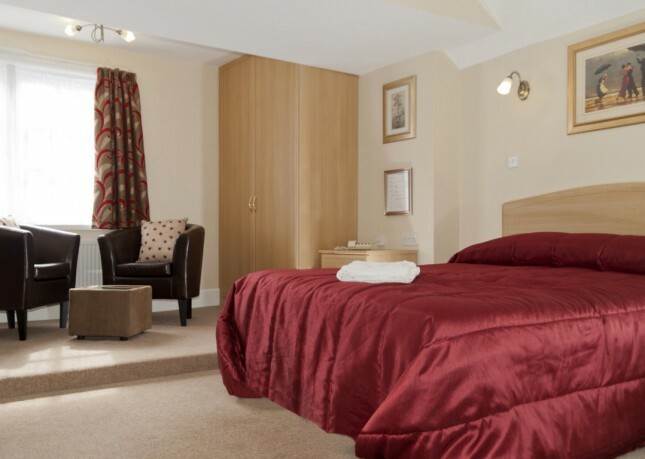 For Flexible rate plans, your card will be pre-authorised for the first nights stay and the balance payable upon arrival. 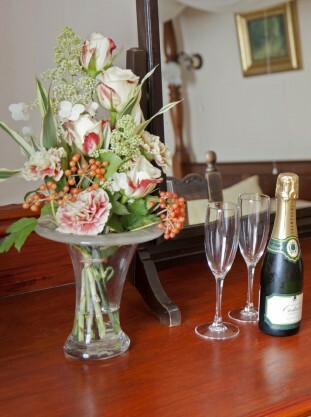 For Advance Purchase rate plans, 100% of the entire stay will be charged at the time of booking.